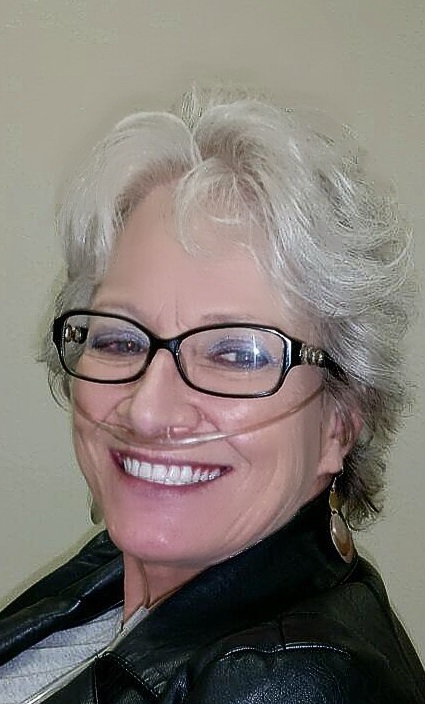 My wife, Karen Brown is 63 years old and is on the waiting list for a life-saving lung transplant. Five years ago Karen was diagnosed with Interstitial Lung Disease. Her health has declined, she is on oxygen 24/7 and her doctors at Baylor Hospital in Dallas have told us that this is her only option. Karen is a loving wife, mother, grandmother, sister and good friend to many. Prior to her illness, she was always active and full of energy. She was a runner, played volleyball, loved to go camping and her favorite times were spending time with family and playing with her grandchildren. Unfortunately, she now struggles with things that we all take for granted, even the most basic things such as going to the grocery store, taking care of our home and is not even able to make the bed anymore. As you can imagine, the cost of a lung transplant is astronomical. Even with insurance, there are many expenses that are not covered and must be paid out of pocket. Some of these expenses are co-pays, deductibles, travel to and from the transplant center, relocation at the time of transplant and she will be on a life-time of anti-rejection medications. Karen will require a full time caregiver while she recovers from the transplant and some family members will be helping with that. With your support Karen looks forward to a long and productive life following her transplant. To help with the financial burden of Karen’s uninsured expenses, a fundraising campaign in her honor has been established with Help Hope Live, a trusted nonprofit organization that has been providing community-based fundraising guidance to patients and their families for more than 30 years. All donations are tax deductible to the full extent allowed by law, are held by Help Hope Live in the South-Central Lung Transplant Fund, and are administered by Help Hope Live for transplant-related expenses only. To make a donation to this fundraising campaign, click on the Donate Now button. On behalf of Karen, myself and our family, I would like to thank you for your prayers and kindness and generosity. Karen is currently suffering from Pulmonary Fibrosis that has caused the complete loss of one of her lungs and over 50% loss of her second lung. She has been placed on the top list for a transplant and her friends and family are praying daily for her. She has been told that for the transplant she will be required to pay a portion of the cost of the transplant that is well over $150,000. We are trying to gather as much of this as we can. However this has been a huge burden to Karen and her family and not only the news that she will not live without a transplant but that the financial amount is very costly and must be paid. We love you mom relax and god will pull u through this. Prayer is a very powerful resource. Love you Karen and you will get threw this and I will be right there with you. Love you so very much. Stay strong we will get through this.